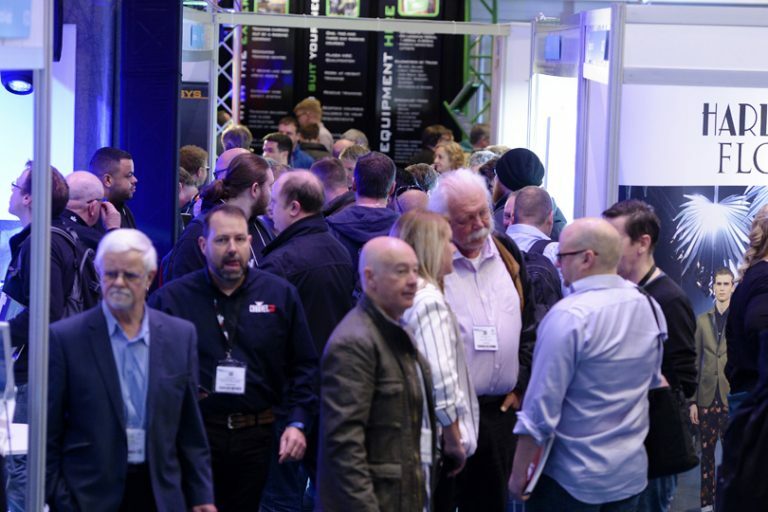 As the doors close on another year of PLASA Focus Leeds, enthusiasm from the industry proves that the show’s Focus formula remains a perfect fit. Spread over two halls of the Royal Armouries, the showfloor was packed with hundreds of brands showcasing the latest audio, lighting, AV, broadcast, rigging and stage technology – including UK debuts from many of the industry’s major players. New releases in audio included, Shure’s UK launch of the Axient Digital Wireless System; Martin Audio showed their Wavefront Precision Series – a new generation of multi-purpose line array; Bose introduced the ShowMatch DeltaQ Array loudspeaker for both rental and install; and Sound Technology, Harman UK distributor, showcased new products from Harman’s JBL Professional, Crown and Soundcraft, plus Harman’s Connected PA system. New releases in lighting included, new additions to Chauvet’s professional moving range – the MK3 Wash and MK1 Spot; Robe’s new LEDBeam 150; the newly released VL6000 Beam from Philips Vari-Lite, designed specifically as the market leading mid-air effects fixture; and the latest lighting control software update from Avolites, Titan v10.1.  The busy show floor was matched with a rich programme of content, which saw PLASA collaborate with leading manufacturers, venues and industry associations to deliver session that informed and inspired visitors. James Simpson, Lighting Visualiser at The Royal Opera House, made the journey up to Leeds to discuss ‘Visualisation at The Royal Opera House.’ James discussed and demonstrated an exciting new R&D project being developed at the ROH which uses Augmented Reality technology to create new opportunities for design teams to visualise their ideas. Phil Ward, audio journalist and regular contributor to the PLASA programme, hosted a panel session titled ‘Is Point Source Fighting Back?’ Phil was join by leading audio experts from Funktion-One, Danley Sound Labs and Soulsound, to discuss the varied potential applications for point source loudspeakers. Following a successful event at the PLASA Show 2016 in London, the Leeds show hosted a free training event for visitor to learn about Dante audio networking. The event included presentations, training workshops and demonstrations of Dante-enabled products from d&b audiotechnik, Focusrite, Roland, Bose and Out Board (TiMax SoundHub). The closing session of the show was a collaboration between two of the entertainment industry’s leading organisations, the PSA and PLASA. In support of mental health awareness week, the two organisations hosted a panel session discussing the emotional and psychological issues faced by so many in the entertainment and creative industries as part of their working lives.